Everyone has these little moments that don’t merit a full-blown courageous conversation but do grab our attention as we replay the scenario in our heads and feel wronged. Now there’s an answer. 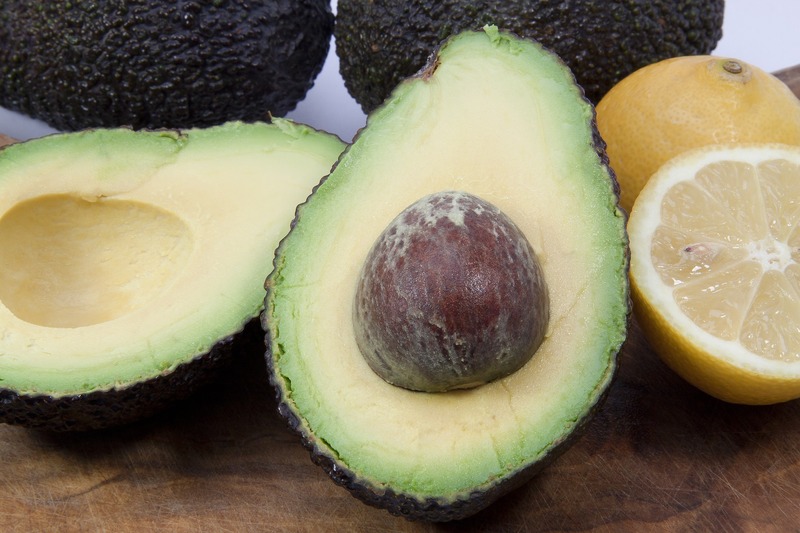 Whenever someone steps on your toes, you can say “avocado.” Why avocado? Well, why not! The word rolls off the tongue easily and, as a generic noun without connotations, comes across as non-threatening on the receiving end. Here’s how it works. Ask a group of coworkers or friends if they are willing to experiment with the avocado. If they agree, encourage people to say avocado whenever they feel stung or disrespected or offended by someone else. Avocado works with teams, with friends and even with kids as young as 5 years old. So the next time your coworker doesn’t invite you to an upcoming meeting and you think you need to be there, try it out. Your avocado likely will be met with curiosity and will provide you the opportunity to share how you feel. And your coworker will have the opportunity to invite you to the meeting or explain why that won’t work. Either way, the air is clear. As silly as this seems, avocado has worked so well in some settings that they’ve embellished it—now, a big avocado is “guacamole.” Don’t be surprised if you discover there are more unintentional avocados situations than you ever would have suspected. With a little effort, you will find this exercise enhances communication, reduces bad feelings and wasted time discussing them, and ultimately makes life a lot more fun.